Focus on your game rather then the weather conditions, with this super warm and comfortable hat from Cobra Golf. 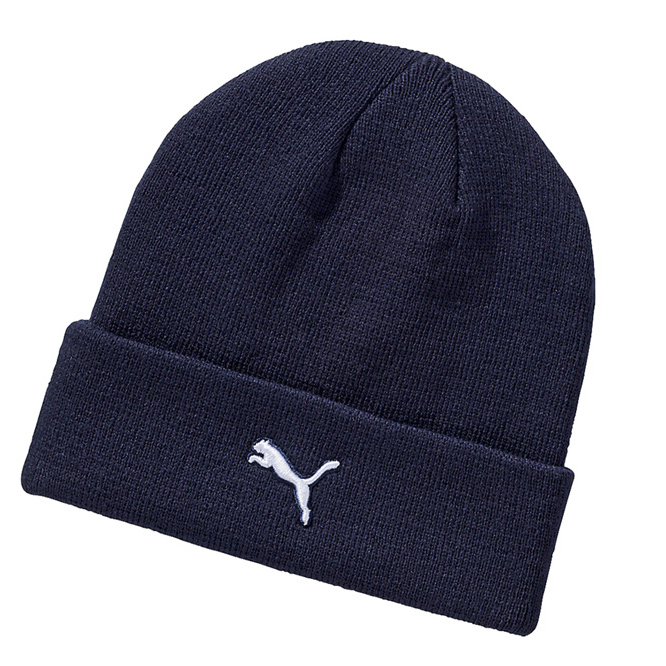 This hat has an acrylic construction, which is soft and warm, to retain your natural body heat. 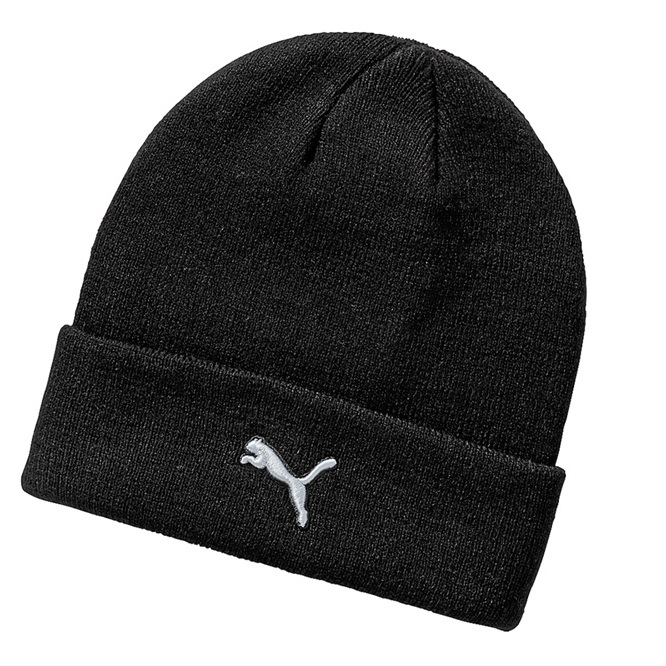 The beanie has a one size fits all design, with fold over cuff and PUMA Cat logo.